Had a great day up on snow at the NZ Junior Nationals at Cardrona, super hot day on the slopes. Happy with the results of the day. 1st in Snowboard Cross and also in the Dual Giant Slalom. 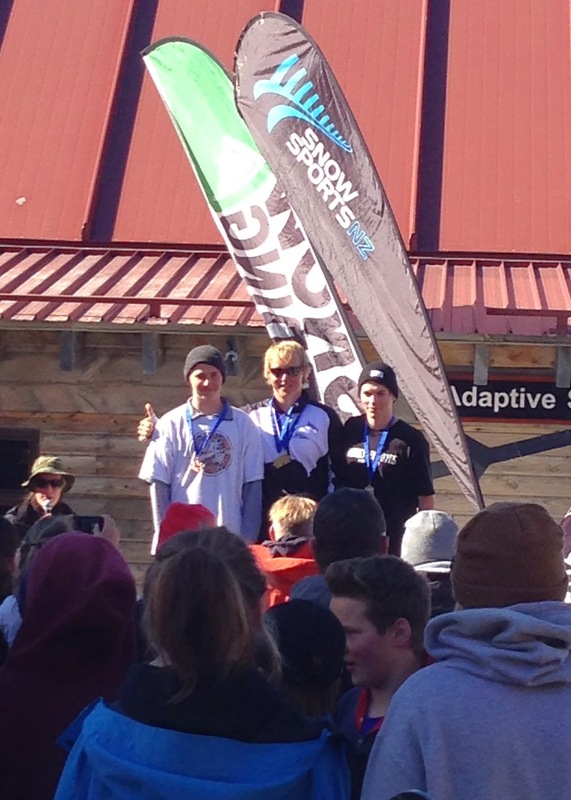 Fastest racer of the day was Junior boys’ Duncan Campbell who represented New Zealand in men’s snowboard cross at the 2014 FIS Freeski and Snowboard Junior World Championships in Italy earlier this year. Next up continue strength training then a Spring Camp at Cardrona before it's on the plane c u NZ until April 2015.